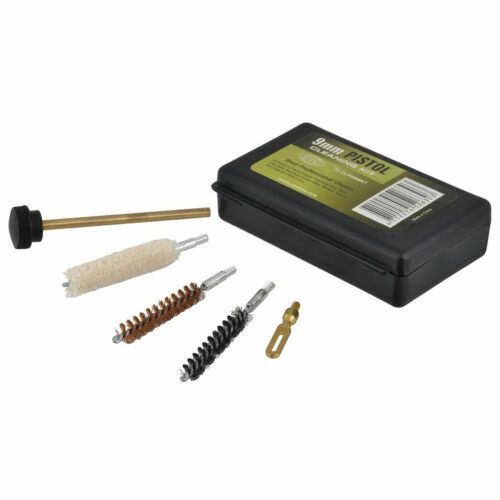 $12.89 Hoppe's BoreSnake Viper Bore Cleaner .22-.225 Rifle Calibers .223 Free Shipping! $3.99 A-Zoom Snap Caps 7.62 x 39 4PK ! !